Each year MacRob’s Year 9 students are enrolled in the Victorian Premiers’ Reading Challenge. This is a government initiative designed to challenge individual students to read more and promote a love of reading. Each student who meets the challenge receives a certificate of achievement from the Premier of Victoria. Visit the Premiers' Reading Challenge website for more information. The form that engages the most and creates the best reviews and creative responses wins! The winning prize includes one day at the Melbourne Writers' Festival Schools Program, a free lunch, and their form name engraved on the perpetual trophy proudly displayed in the LRC. Not sure what books are on the Year 9-10 PRC reading list? 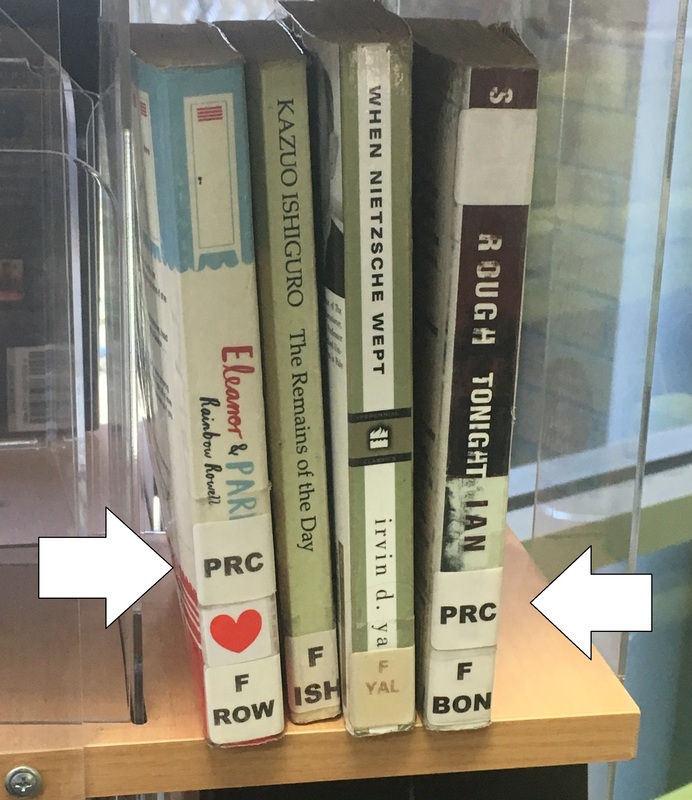 We have put a special PRC sticker on every book in the collection that is on the list. There is also an iPad on the notice board that suggests good PRC selections. Win tickets to the Melbourne Writers Festival Win a free Luncheon Name on the trophy!